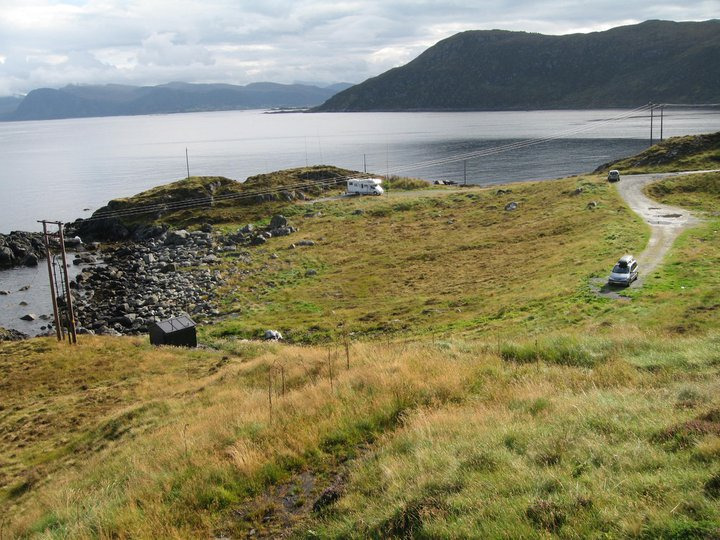 The QLF DX-Team by Bjorn/LA5UKA and Trond/LA9VDA will be active as LA6Q from IOTA EU-079 April 29 - May 1. Activity will be on 80-10 meters using CW, SSB and RTTY. QSL via: LA9VDA. Cards can be requested via e-mail to la9vda(att)gmail.com. For direct QSL please add 3 USD or 1 new and stamped IRC and SAE. Cards without this will be sent through the buro.